The humble chimney goes through a lot over the course of a year. From surviving the searing heat of everyday fires to the accumulation of coarse soot, to being soaked, buried and pelted by the elements, a chimney is one of the more hardworking features in a building. Because chimneys are so common, it’s easy to forget just how complex they are. A chimney is made up of an inner flue. This flue is like a vertical tunnel that funnels smoke up and out of the building. Of course, this flue needs to be lined in a heat and smoke resistant material to stop smoke seeping into the chimney and the building’s structure. On the roof, a chimney needs an outside stack to direct the smoke away from the property. All these features need to work in harmony with one another as a problem with one will inevitably cause problems with the others. So how do you make sure your chimney is in proper working order? One sure fire way is to get in contact with S.H.L. Chimney Specialists, the chimney experts. S.H.L. 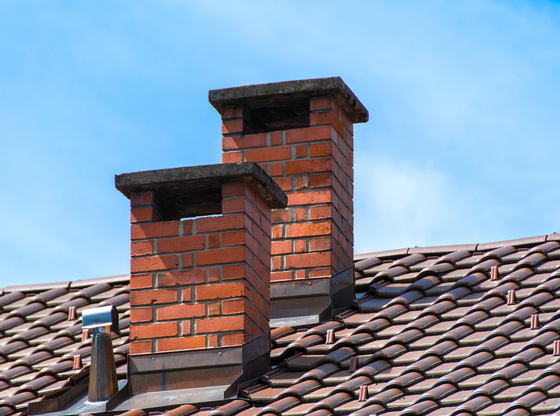 Chimney Specialists was established all the way back in 1981. In their near 4 decades, as a specialist chimney maintenance and repair company, they have garnered an unparalleled level of chimney expertise. They provide clients with a comprehensive range of professional services including chimney re-lining in Cork, chimney repair in Cork, and chimney rebuilding. Their expertise and level of experience have made them one of Cork’s most sought after Chimney repair specialists. S.H.L. Chimney Specialists provides their Cork based clients with some of the most competent and experienced chimney re-lining services available in Cork. The diversity of their services mean they can complete full chimney re-alignments or repair the joints between the chimney linings. So make sure your hard working chimney is taken care of, by getting in contact with the experts at S.H.L. Chimney Specialists today.